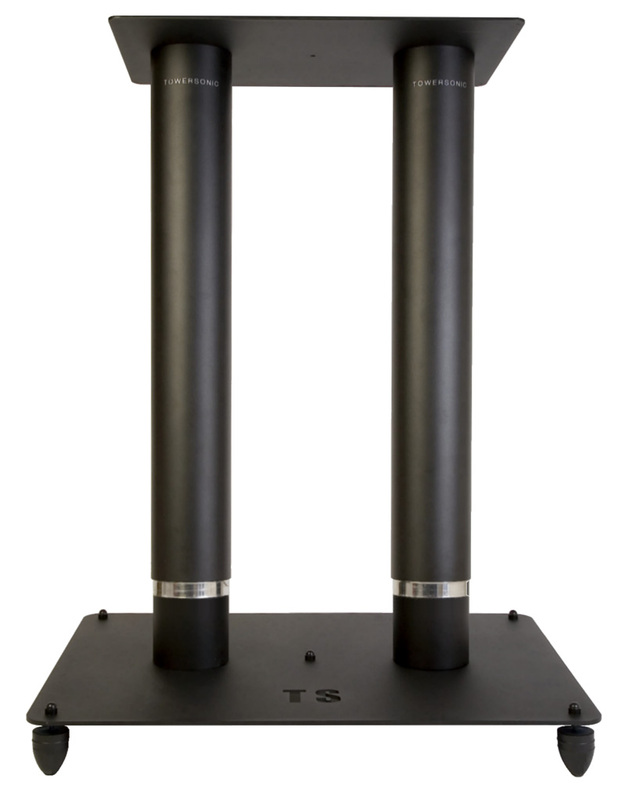 The T-S 3 is a step up from the T-S 2 model, sharing the same footprint and top plate dimensions but with two telescopic tubes on each stand. 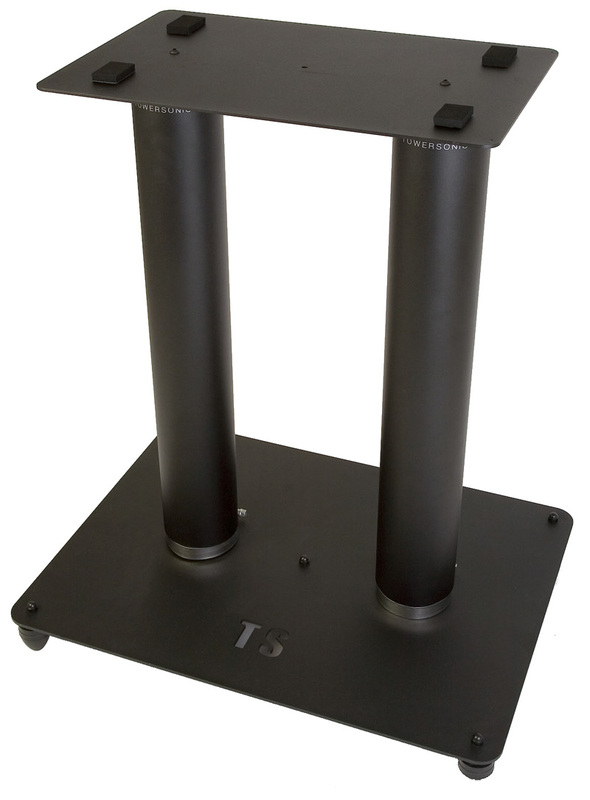 This imposing and heavy stand is designed for even larger midfields and medium-sized mains, especially for speakers with a wide or deep aspect design, making the T-S 3’s the perfect solution for today’s compact but technically sophisticated professional recording studios. In addition, our bespoke service can create exclusive base plates and/or top plates which will perfectly match your monitor’s 3D-dimensions and weight. 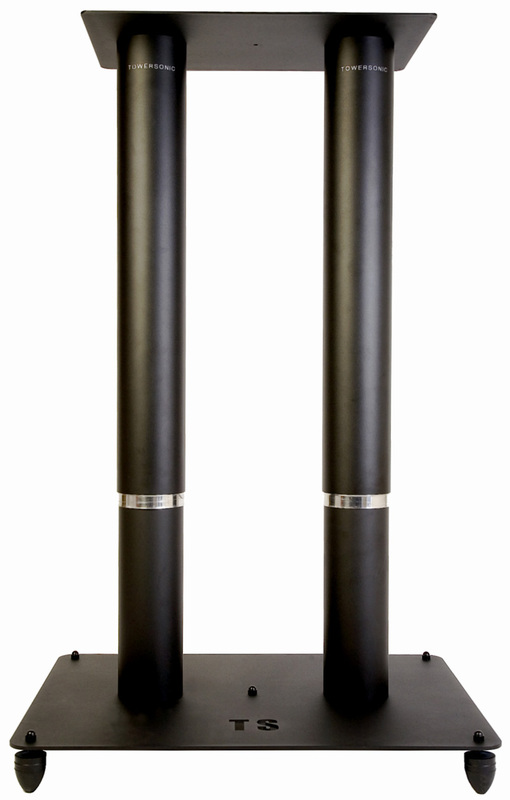 With a range of accessories to suit different floor conditions or work flow and total flexibility in any multi-channel and stereo environment, these beautiful and robust stands have no equals! 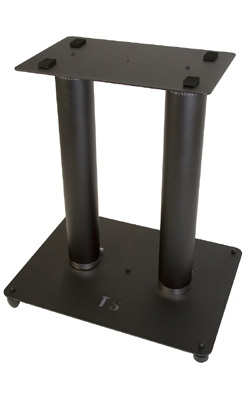 TOWERSONIC reserves the right to alter products and technical specifications without prior notice.